Most modern businesses that deal with transporting inventory and assets from one place to another—from a supplier to the company warehouse, or to a customer’s doorstep—understand the need for a barcode-based management system. The days of manually calculating inventory levels with a pencil and pad are long gone. But why? What makes barcodes so effective, almost never failing in ways that humans do? Some businesses still might not know the answer to that, which is why just under half of the 1,100+ small businesses polled in a recent report admitted that they either don’t track their inventory at all or use a manual process to do so. 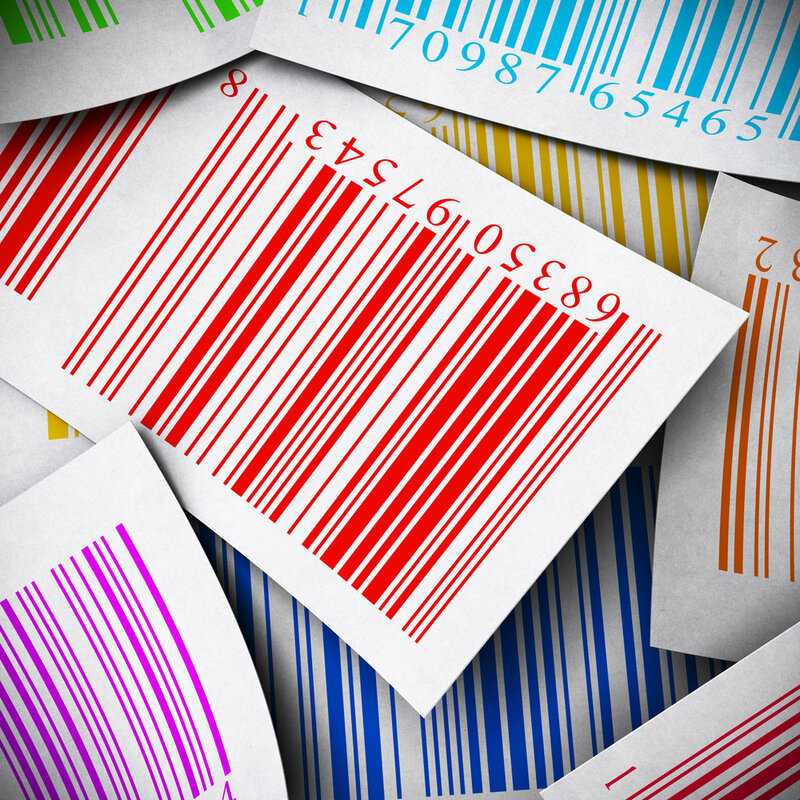 Which is odd: Barcoding isn’t just for the Amazons and Walmarts and Targets of the world. They’re a relatively humble, simple, flexible technology that can be utilized by the smallest of businesses, even down to the solo entrepreneur selling their wares on Etsy and eBay. Buy a barcode scanner (or use a mobile device like a smartphone, tablet, or mobile computer) and a barcode printer, get in touch with GS1—the international nonprofit that standardizes and assigns barcodes—and you’re on your way to a system that can track the location and status of any one piece of inventory. Barcoding isn’t just for the Amazons and Walmarts and Targets of the world. There are a myriad of reasons why barcodes are a better fit for managing inventory than manual processing. They can contain a large amount of data in a small, confined space (especially 2D barcodes, or QR codes, which carry way more information than a traditional, 1D barcode). They can update your inventory levels on the fly, rather than having to make manual changes across various spreadsheets. But the two primary reasons, the perks of barcodes from which all other benefits flow (such as reduced costs in the long run), are simple: They’re fast and accurate. In terms of accuracy, keyboard data entry usually results in 1 error every 300 keystrokes. Meanwhile, barcode data entry has an error rate of just 1 in 3 million—making it about 10,000 times more accurate. Hard to beat that ROI. When it comes to speed, it’s obvious: Think about how quick and easy it is to scan a barcode, as opposed to marking things down on a sheet. Barcode scanning is said to be 5-7 times faster than manual data entry. 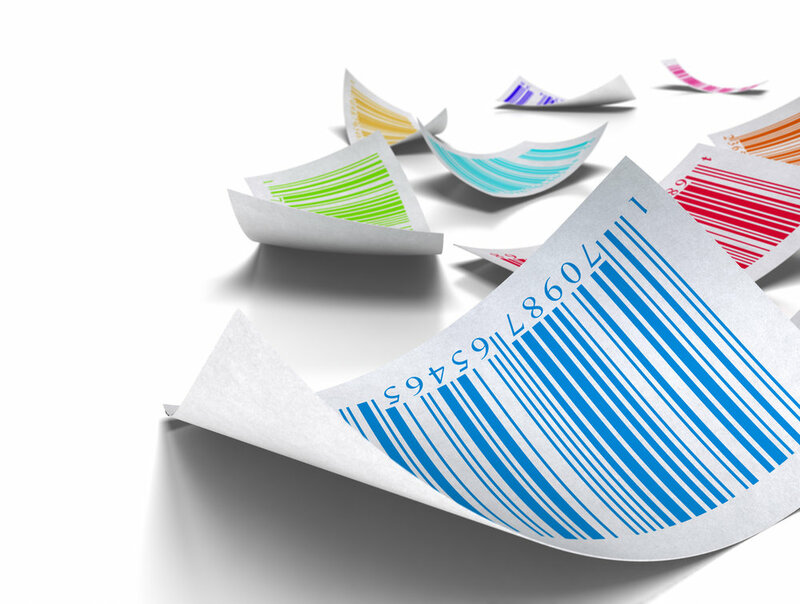 So what makes barcodes so effective and efficient? Recently, researchers at the University of Pittsburgh teamed up with GS1 to find out what causes that 1 error in 3 million. Their goal is actually to improve on that rate. Perhaps perfection should be the standard when it comes to barcodes? According to an article in the Pittsburgh Tribune-Review, Pitt has a barcode testing lab where they’ve scanned millions of barcodes, using a variety of scanners, over the last few years to see how barcodes could be improved. The researchers use robots to simulate what it’s like to scan a barcode at that most ubiquitous of barcode-scanning locations: the supermarket. The robot passes the barcode over the scanner at around four feet per second, to simulate how quickly the average cashier works. They can speed it up to 10 feet more second as well, to simulate how the workflow of places like FedEx and UPS. “There can be differences in the contrast of the barcode, the printing quality, whether there’s blurring or whether the barcode has been damaged over the course of its lifetime, those are all things we can test in a controlled environment here in the lab,” Bocan said. Applied shrink-wrapping and lamination: These protective layers can affect barcode scannability, which means they should be tested again once everything is applied over the top of the barcode in full. Poor print quality due to excessive press gain: The bars and spaces that make up a barcode can be too wide if printed incorrectly. Bad color combinations: It can be tempting to create barcodes in the color of your business’ logo, for example, but some color combinations won’t work for barcodes, such as red on white, or black on green. Stick with the standard black on white to insure readability. Printed on a clear or translucent surface: You can’t put a barcode on anything. Well, you can, but printing it directly onto a clear or translucent polybag (when the contents inside are of a different color) can cause a confusing color contrast problem for scanners. Reflective characteristics: Speaking of confusion, highly reflective surfaces such as metal or metalized substrates can be an issue. On the other land, low reflectance items like bare aluminum makes for a decent background. Loud quiet zones: Every type of barcode, from traditional to 2D, require a “quiet zone” in order to be read correctly. The machine needs to know when the barcode has finished and it can stop reading. If there is something in the quiet zone, the machine may interpret the data incorrectly and spit out an error. It’s up to designers to ensure the barcode stands alone. Poor placement: If a barcode is placed too close to the edge of a package or a fold, a virtual quiet zone violation can occur. Give the barcode a place to breathe. In all these cases, it’s clear that the barcode is not perfect, but it does require some thoughtfulness in regards to its placement, design, and use in conjunction with other materials. These lapses appear to be the main killer of otherwise good barcodes. Otherwise? Barcodes virtually never fail. That’s why they’re the building block for some of the world’s most ambitious and successful supply chains, yet cheap and reliable enough for business owners of all kinds and sizes of firms to utilize them. If you’re not already using them, it certainly can’t be because they’re not dependable and proven (unlike humans—sorry, but it’s true!). So go ahead and examine your current inventory management system and see if an upgrade to barcode-based systems wouldn’t be in your best interest, sooner rather than later.